Chances are, if you’re reading this, you’re a parent. You know your child best: everything from his/her favorite foods, colors, toys, games, songs, movies, and outfits. Parents have a special way of knowing how to put a smile on their child’s face with ice cream treats, playground excursions, bike rides through the neighborhood and trips to the zoo. Family members and friends are experienced when it comes to interacting with your kids, too. 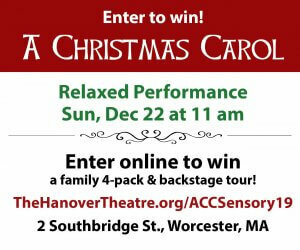 Since each community is made up of parents and grandparents, aunts and uncles, and brothers and sisters, the ease of engaging with children extends into the broader community. Librarians, crossing guards, cashiers, and servers can carry on conversations with kids in passing without a second thought. They can even offer comfort in times of distress. It’s as if there’s a universal understanding—a formula, almost—for interacting with children. The truth is, that formula doesn’t fit everyone. 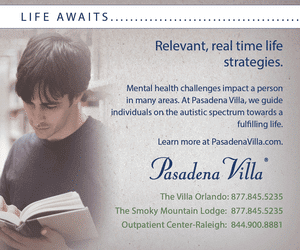 Families affected by autism spectrum disorder (ASD) know this firsthand. They themselves have had to break the formula to connect with their own loved one in a meaningful way. Parents who have children with autism are especially in tune with their unique social, communication and behavioral skills. Children with autism have skill deficits and behavioral difficulties that fall outside the realm of what many of our community members expect. Because of this gap in both skills and understanding, children and adults with autism may face challenges when interacting with others in the community. Unfortunately, this can lead to negative encounters in critical situations with first responders, like 911 operators, search and rescue teams, healthcare professionals, police, and firefighters. But knowledge is power, and you can advocate for people with autism by helping educate first responders in your community. It is essential for first responders to understand what autism is, how to identify it and be equipped with the tools to engage effectively and safely in often unpredictable situations. When first responders are contacted, they should immediately be informed that they will encounter a person with autism. They should also know that the person with autism may have an impaired sense of danger or not be able to communicate that they are hurt. It is fairly common for someone with autism to have a varied pain tolerance—possibly a very high or very low threshold. They often will be overwhelmed by other people or commotion and could run away. Running into a dangerous location is common, such as in front of a moving vehicle or through broken glass. A person with autism may not respond to their name, make eye contact or stand too close or too far away from the first responder. When first responders interact with a person with autism, it’s important to have patience and give the person space. Using concrete and short sentences will help improve communication. Using gestures can also be helpful with someone who has a communication delay. If the person with autism is not engaging, first responders can ask others who know the person how to communicate with them. Specifically asking how a person with autism best responds to new people can be very helpful. Remember also that just because a person with autism can’t talk doesn’t mean he/she doesn’t understand what is being said. When engaging, give the person extra time to process what has been said and come up with a response. Throughout the interaction, first responders should stay alert to signs of frustration, then attempt to eliminate the cause. Quick movements and loud noises, such as sirens and flashing lights may escalate the situation, and first responders should refrain from touching the person unless absolutely necessary. It is equally important for individuals with autism to learn to interact with first responders as well. This is an integral part of applied behavior analysis (ABA) treatment, which is the only autism therapy recommended by the US Surgeon General. Within ABA treatment, skilled clinicians systematically teach basic skills to successfully interact with first responders. Such skills include providing personal information when asked, such as full name, address, parent or caregiver name and phone number. Clinicians also teach people with autism about community helpers such as firefighters and police officers, establishing that first responders are safe and are there to help. Caregivers should also work on these skills in the home and community. If caregivers are on the scene with a first responder, they should remember to give the first responder important information about the person with autism. For example, saying, “This is my son, Johnny. He has autism, doesn’t understand long sentences and will run away if you get too close,” can provide instant clarity so first responders can work quickly and effectively. Caregivers should also remember to give this vital information to 911 operators. 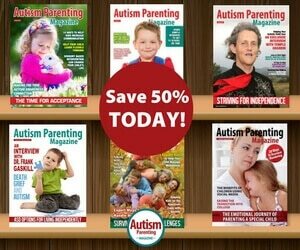 Contact your local ABA provider to request training resources for your family and friends. Your provider may also have materials available for local first responders that you can distribute in your community. 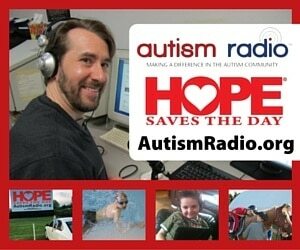 You can also connect with your local police and fire departments to learn more about their autism training protocols. 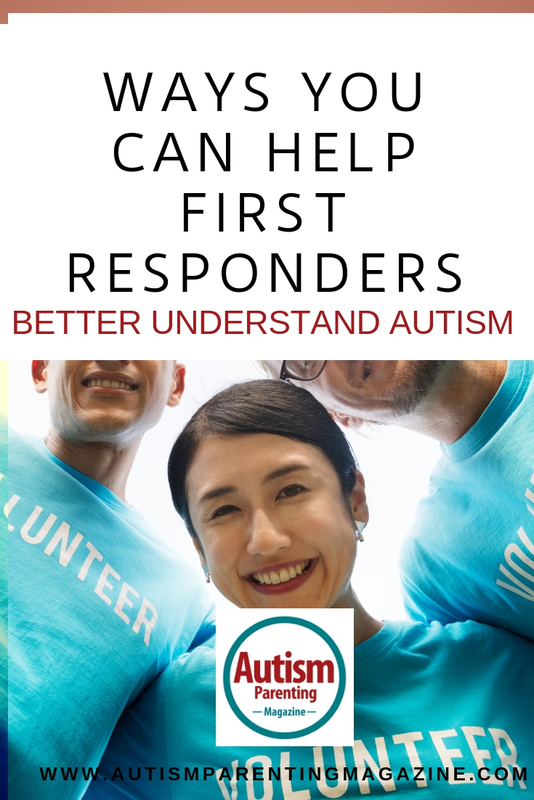 Offer to volunteer to speak with first responders to discuss your personal knowledge and autism experience alongside their formal training program. If they don’t have one in place, you can refer them to a local ABA provider or AutismSpeaks.com, which has resources available to make these trainings a reality. Amy Cooper McComas, EdD, BCBA, is a nationally recognized behavior analyst with more than 15 years’ experience providing ABA treatment. She presents at behavior analysis conferences, has held academic positions at Ball State University and Grace College, and served in multiple clinical leadership roles before founding Great Heights in the Midwest. Dr. Cooper McComas is passionate about the proven benefits of ABA and is dedicated to helping families find hope through achievement and results. Amy Cooper McComas is a nationally recognized behavior analyst with more than 15 years’ experience providing ABA treatment. She presents at behavior analysis conferences, has held academic positions at Ball State University and Grace College, and served in multiple clinical leadership roles before founding Great Heights in the Midwest. Dr. Cooper McComas is passionate about the proven benefits of ABA and is dedicated to helping families find hope through achievement and results.